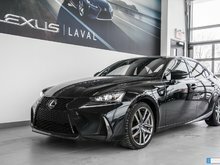 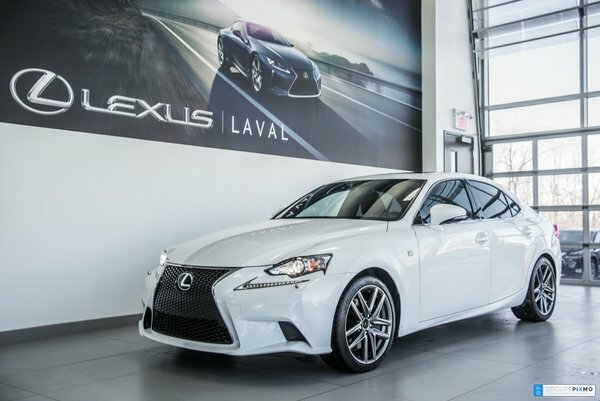 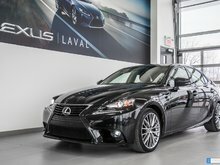 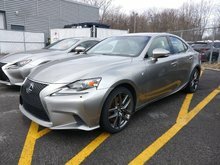 Lexus warranty until August 10, 2021 or 110000 km. 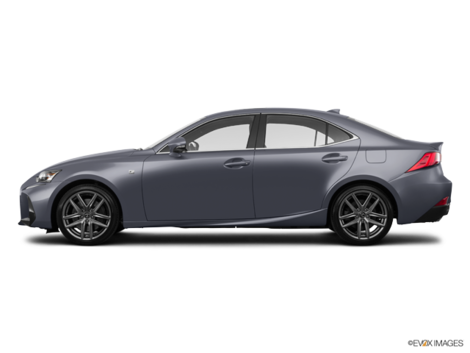 Navigation system, rear view camera,heated steering wheel, heated and ventilated leather seats, sunroof, bluetooth,dual zone automatic air conditioner, blind spot monitoring system. 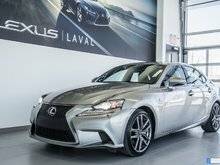 Free Carfax available online.